Aravind Swamy is having a great second innings now. His Tamil film Thani Oruvan has become a big blockbuster. He is now having an interesting career ahead in Telugu film industry too. He is acting in the remake of the film Thani Oruvan in Telugu. 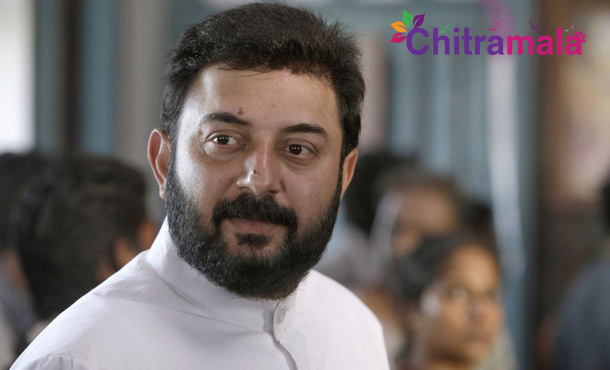 Arvind Swamy is currently busy shooting for ‘Bogan’ and also plays an interesting character in it. Now, the latest buzz in the film industry reveals that the actor is going to venture into Hollywood. Aravind Swamy is going to team up with the makers of multiple Oscar awards winning Hollywood film ‘Mad Max Fury to act in their new films. This is a big achievement in his career. 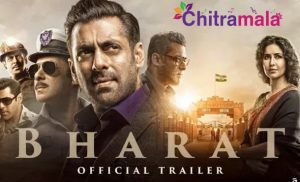 Recently, the actor has entered into Bollywood as well. Let’s hope that Aravind Swamy makes big in Hollywood as well.